Kalpaki is at a distance of 30 km. from the city of Ioannina, on the national road of Ioannina – Kozani. Its name has been connected to the famous historical “NO” in 1940. Its habitants are mostly farmers and shepherds. It is the seat of the homonymous municipality. In the region there were ancient cities of Molossoi, which were destroyed in 167 B.C. by the Roman (cities of Evrymenes, Elaia, Stymvara, Fotiki – the fortified byzantine state of Vella later}. 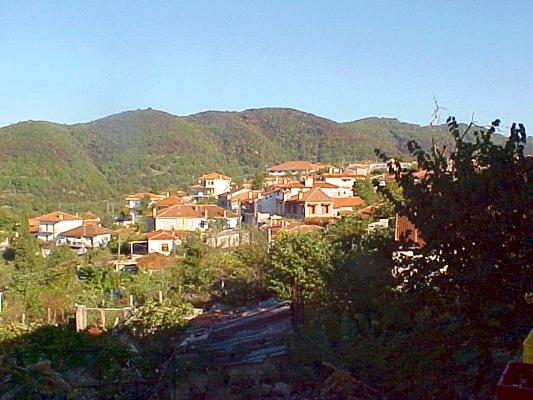 Near Kalpaki, there is the village of Doliana, a significant village if the region of Pogoni. 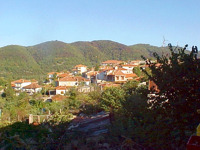 Doliana is built on a hill with a panoramic view to the valley of Ano Kalamas. 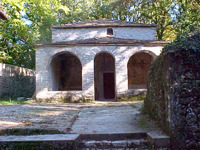 It is located at a distance of 4 km. from Kalpaki, on the road to Kakavia. Doliana is a picturesque village with traditional stone-built mansions, picturesque street and a well – preserved watermill that show that Doliana was an important centre of economy and culture during the past. 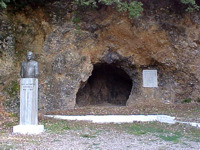 Doliana was the hometown of Georgios Gennadios, a big master of the Greek culture and civilisation. 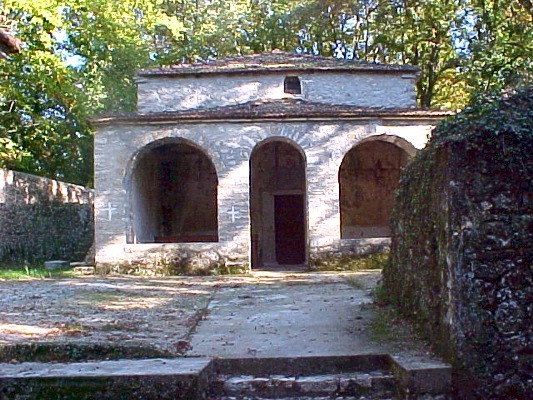 Near Doliana there is also the monastery of St. Iakovos at the location of Opas, built on the 12th century and it was an important centre of hagiography with important byzantine mosaics. 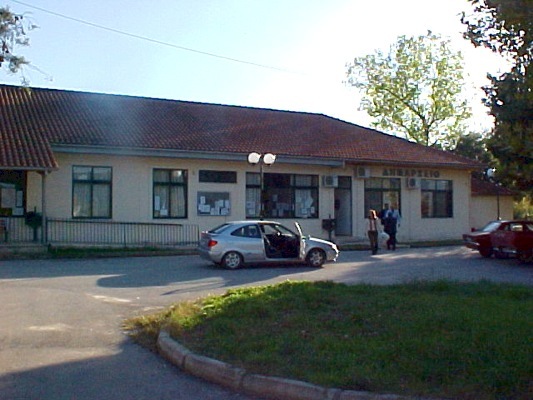 In Doliana there is a library and it is also the seat of the Metropolis of Dryinopoupolis – Pogoniani – Konitsa. Every October in Doliana takes place a “Tsipouro feast”.